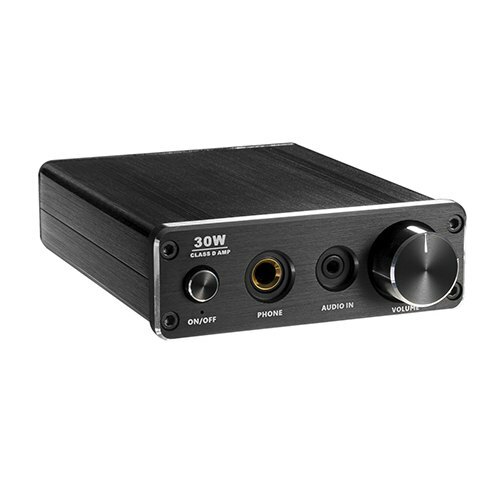 Our AMP-30BT is a Class D Bluetooth amplifier with tiny footprint that use less space than conventional amplifiers, thus making it the perfect option for limited space and adding a modern simple look. 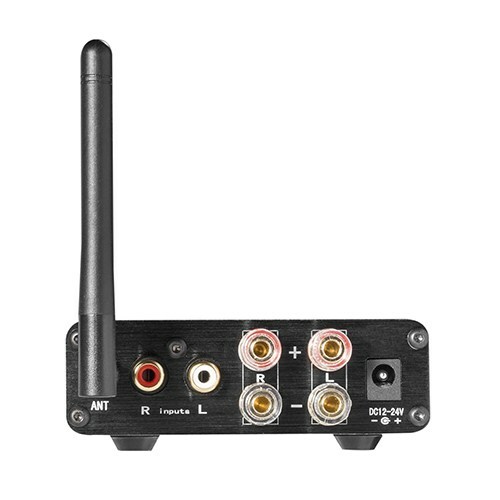 Multiple audio input and the Bluetooth mode offer more choice and great convenience for you. Built-in headphone optimizes your listening enjoyment. Let’s enjoy music now!